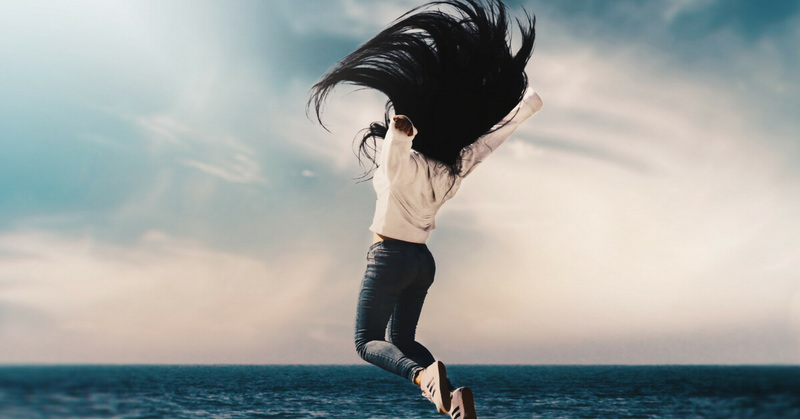 Solo – But What If I Could Do with a Bit of Company? 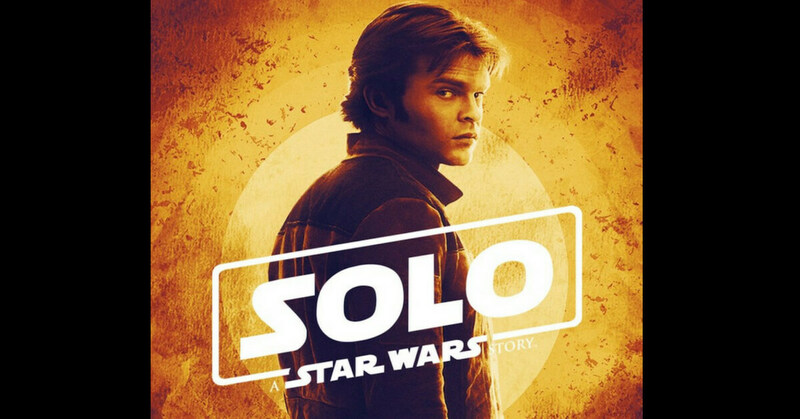 Solo: A Star Wars Story (2018) is the origin story of Han Solo. His name says it all. He is alone. Solo.